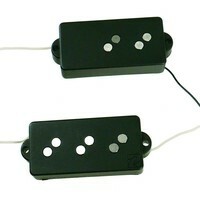 The tonal nature of the NP5 is akin to that of its brother, the NP4. 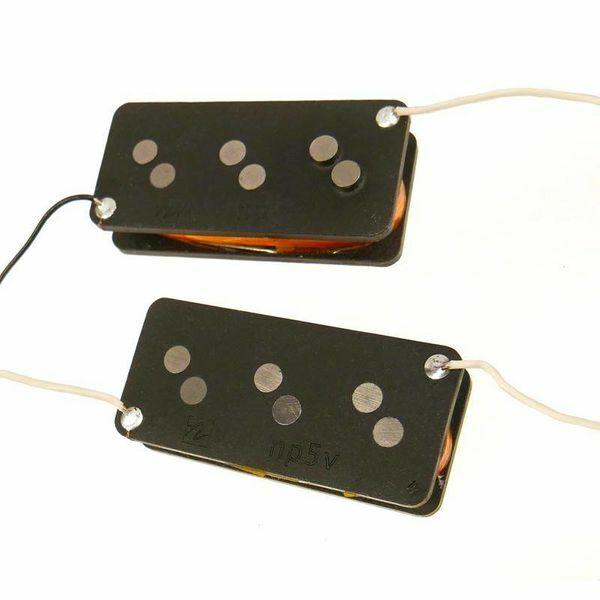 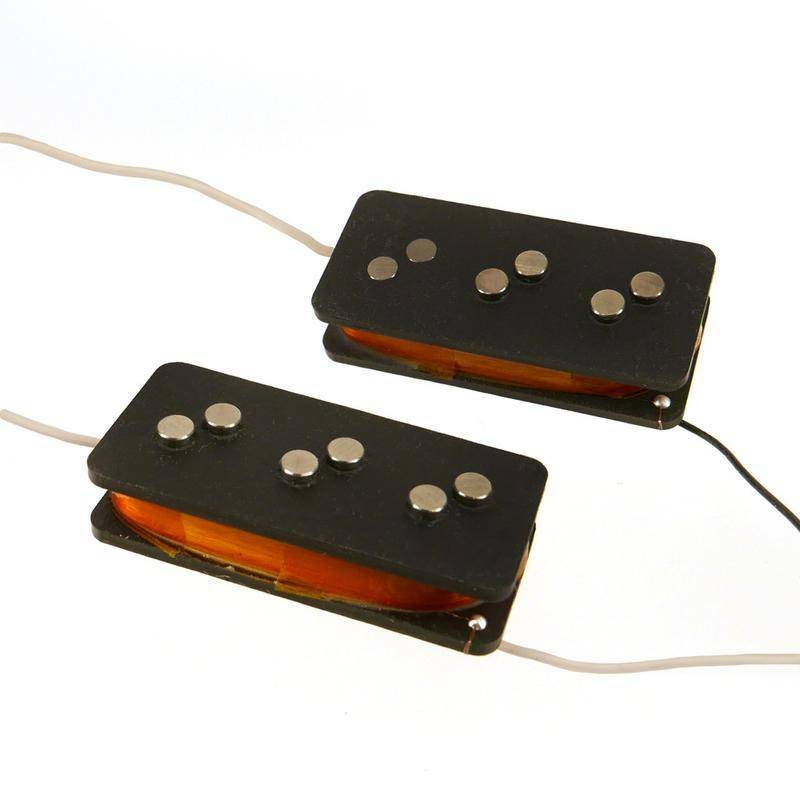 The reason for this close comparison in tone is a derivative of their angled pole design, which gives these pickups the totally loaded coil girth important in facilitating the hard hitting vibrational tenacity they have come to be known for. The NP5 produces a voice that is resonant of all the best aspects of precision-style playing, but is then able to go above and beyond the traditional P pickup with an aggressive, note sustaining integrity that will carry your sound farther than any standard P could ever dream. 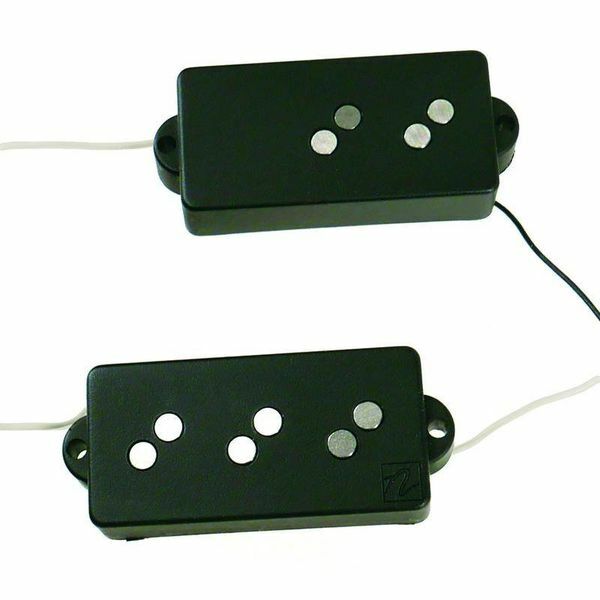 Although this pickup’s tone is not an exact clone of our standard NP4, it will certainly provide a flavor of P-style playing that is both nostalgic and edgy; putting forth a sonic kinesis that will prove any player’s loaded slap as poignant, dominating, and sometimes even profane. 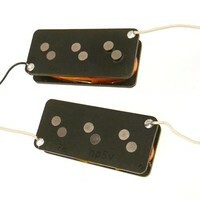 Furbished with Nordstrand’s famous angled pole pieces.